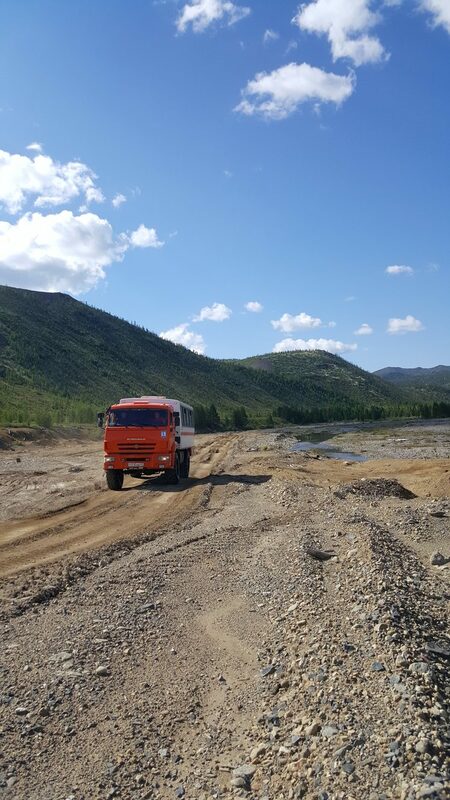 Join Young Pioneer Tours for the next part of the Summer Soviet Adventure, when we embark on a trip to one of the most remote regions on earth, and a place embedded in Soviet folklore: Magadan! 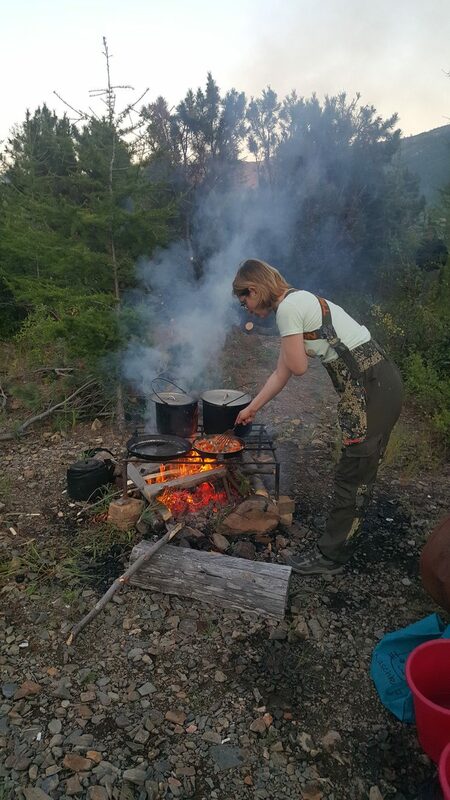 Your Soviet Adventure begins in Moscow where we board the night flight to Magadan. There we are taken to the city via the legendary ‘Road of Bones’, and its various monuments. 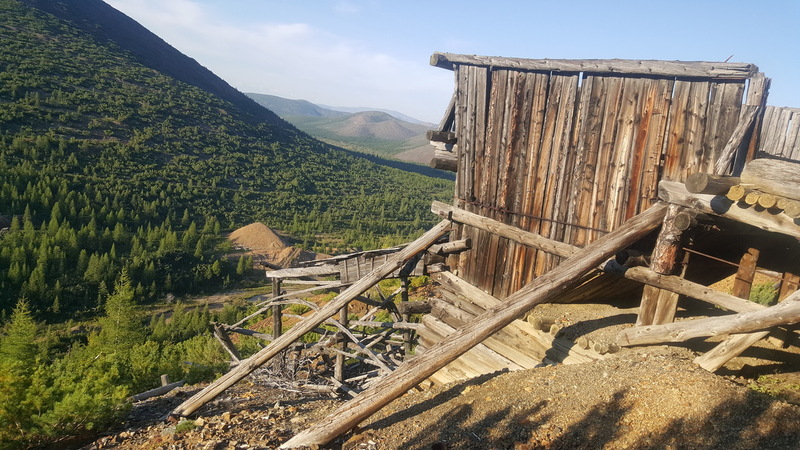 You then tour the city learning about the Soviet Gulag history in its detailed museums before we step it up a notch and head down to the Dniprovsky Mine and Gulag for two days of exploration, with us even camping there. 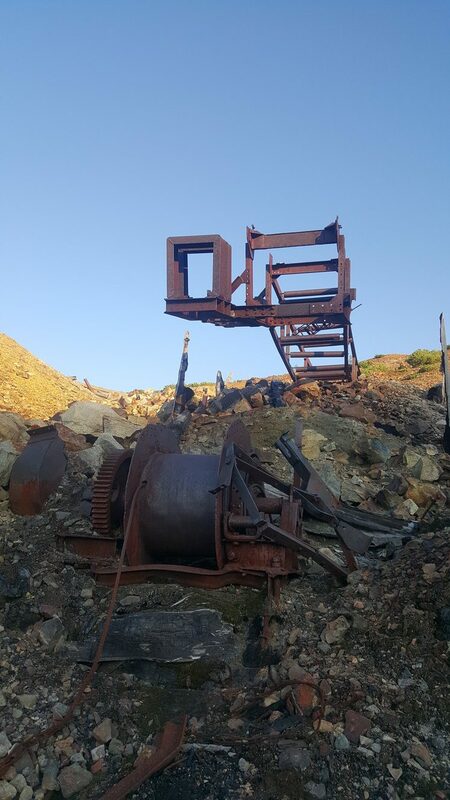 Your last few days are spent exploring this unique region and all the beauty that it has, all the while keeping with the YPT theme of a bit of partying and mixing it up with the locals. We have been working on getting the itinerary and most importantly price for this tour perfect for a long time, and we expect the limited places to be filled very quickly! 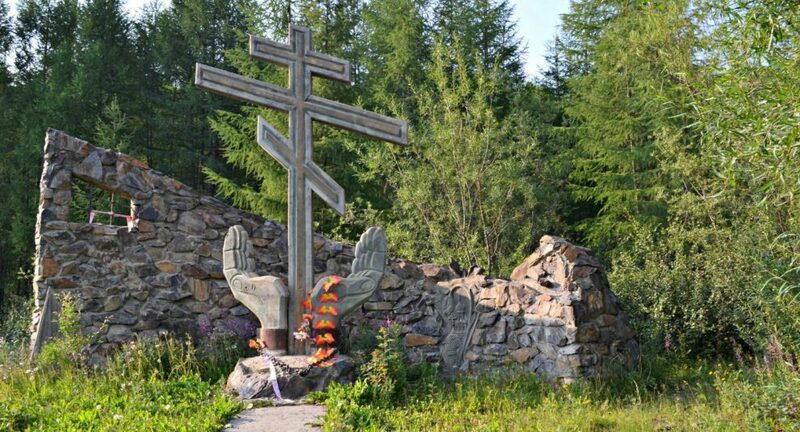 This trip links directly after our South Ossetia Tour and as part of our Summer Soviet adventure, it can be combined as always for super discounts. Book your Soviet adventure with us now! Group meet at 17.30 at Moscow Sheremetyevo Airport before boarding the 19:55 flight SU6289 to Magadan (TBC). The flight takes 8 hours and arrives at 12:45pm the following day. We transfer to the airport for the 14.30 flight SU6290 back to Moscow arriving back at 14.10 due to the time difference (TBC). Drive to the sea of Okhotsk on the east coast of the Russian Federation where we will take the opportunity for a day of sea fishing (trying to catch Salmon and Sockeye), should we fail to catch anything our local professionals will pick up the slack and we’ll enjoy a BBQ lunch by the sea cooked on a bonfire.